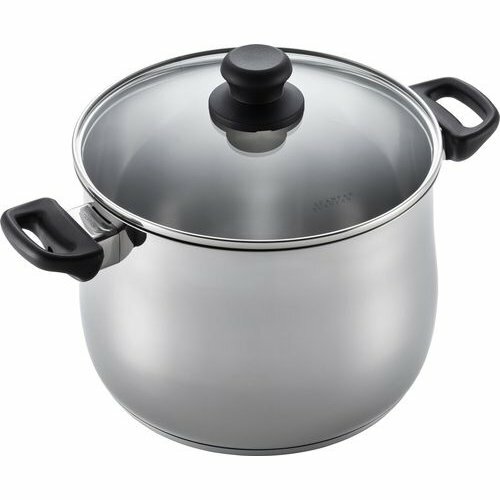 Classis steel stock pots and great soup pots for boiling soups, potatoes, pasta or vegetables. 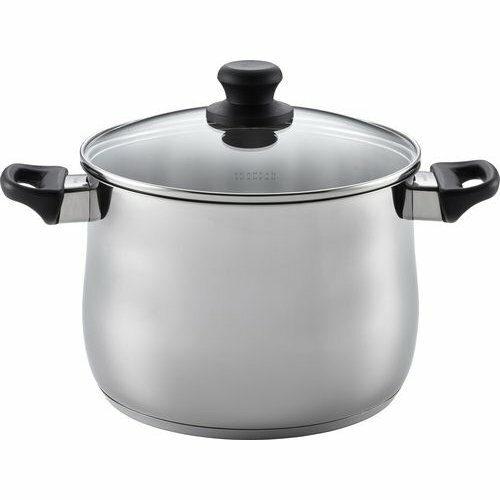 The thick base ensures excellent heat distribution. Suitable for use with all types of heat sources. Stainless steel is easy to maintain and stays beautiful for many years. 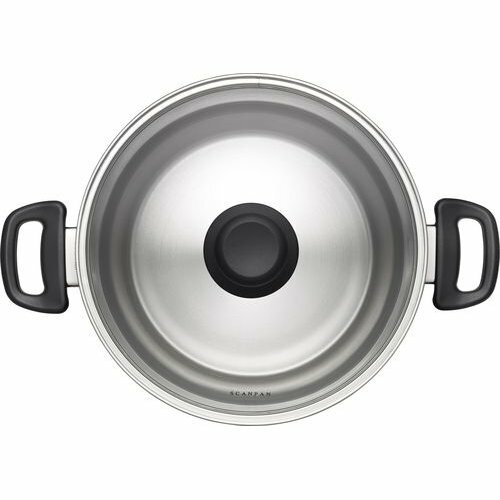 Functional and solid stainless steel dutch oven with practical glass lid. Stir-friendly body shape and drip-free rim design. Suitable for all types of hobs and oven safe up to 210°C.